We are already into the heart of the fall season and approaching winter, and that means the Thanksgiving holiday is right around the corner. Everyone loves Thanksgiving because it is a great time for family and friends to get together, talk about what we are thankful for and share a meal. 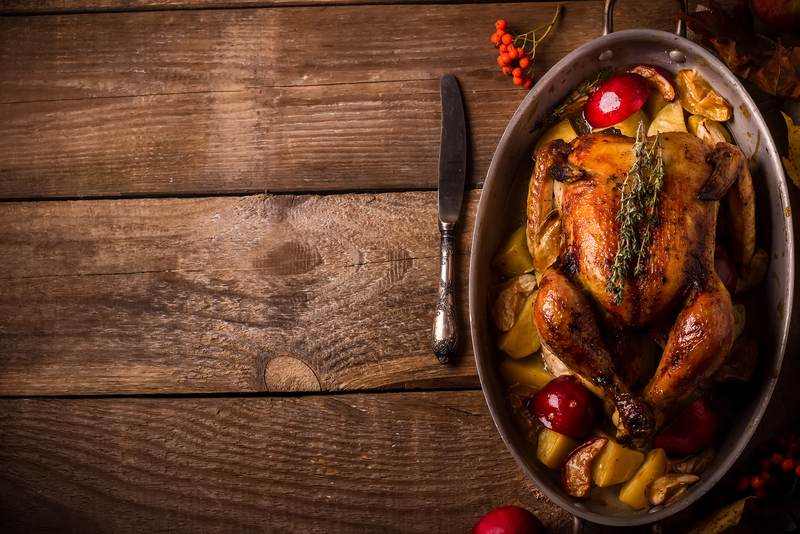 Since Thanksgiving is approaching so quickly we thought that it would be a useful to put together an article featuring some popular Thanksgiving recipes, continue reading to learn more. Preheat the oven to 350 degrees. Melt two tablespoons of butter in a large skillet on medium heat then stir in the flour until it’s smooth and cook for one minute. Stir in the salt, onion and sour cream. Add the green beans and stir to coat. Transfer the mixture to a casserole dish and coat the top with shredded cheese. Then sprinkle the cracker crumbs over the top. After that, bake the dish for 30 minutes or until the top is golden brown. In a saucepan, saute onion in butter; add to crumbled cornbread, eggs, squash and cream of chicken soup. Mix together and spoon into baking dish. Bake at 350 or until light brown and crusty. Beat eggs lightly with sugar and salt. Scald (but do not boil) milk. Add milk very slowly to egg mixture, stirring all the time. Pour custard into top of the double boiler and cook over boiling water, stirring constantly until mixture thickens enough to coat a metal spoon. Add vanilla. (Transfer to a new container, mixture will continue to cook in the hot pan.) Serve in frosted punch cups and sprinkle with nutmeg. All of us here at Gil’s Auto Sales would like to wish you and your family a happy Thanksgiving this year! Read Some Local Community Blogs! This entry was posted on Saturday, November 5th, 2016 at 3:25 pm	and is filed under Community. You can follow any responses to this entry through the RSS 2.0 feed. You can skip to the end and leave a response. Pinging is currently not allowed.